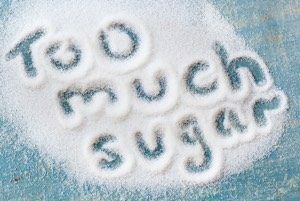 Put down the high-priced energy drink, the soda, the canned liquid sugar. We’ve got the boost you need, and it’s one of the easiest DIY hacks you’ll ever make. We’re talking switchel, a tart and pleasantly pungent mix of apple cider vinegar and maple syrup that’s diluted with water and drunk as an alterna-energy and electrolyte boost. 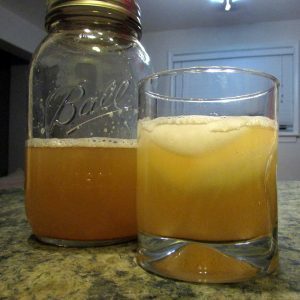 …Or Haymaker’s Punch as it’s sometimes called, is a great drink for hot humid weather: think of it as the original Gatorade, but without high fructose corn syrup. And it’s easy to make! Considered a fermented drink, Switchel is probiotic because of the apple cider vinegar — which means it can nourish you digestive system. 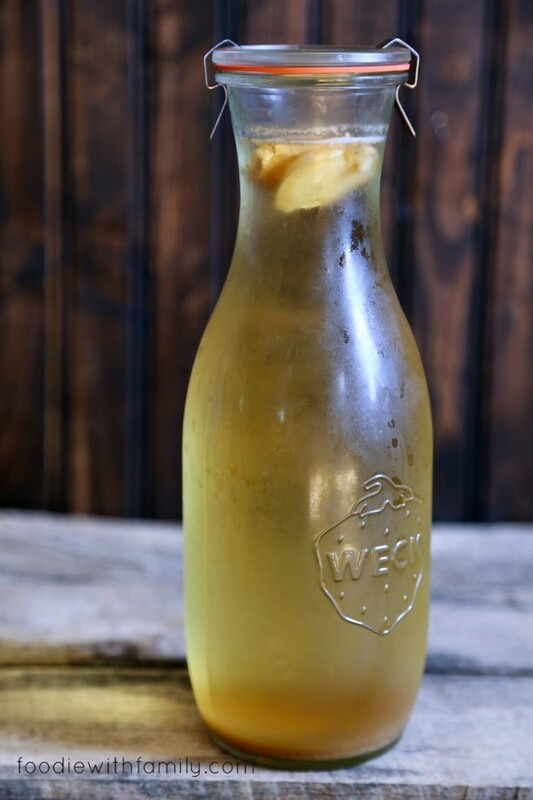 Switchel originated in Jamaica and became a popular summer drink in New England in the late 17th century. By the 19th century, it had become the go-to drink to serve to thirsty farmers during haying season, when farmers spent all day in the fields, cutting, bundling and dragging hay. Hence the nickname haymaker’s punch (not to be confused with the eponymous boxing term for a roundhouse). This heritage beverage is really basic: just fruit, sap, root, & water. * I like to skip the ginger and use Red Moon’s Three Sisters Vinegar (an apple cider vinegar fortified with Chickweed, Motherwort, Mugwort). Wild harvested and brewed right outside Asheville, you can pick up your bottle of Three Sisters at the clinic next time you’re out our way! Thinking about ginger? You can keep it as simple as just plopping a couple thinly sliced pieces of fresh ginger in your drink if you’re hot and feel like the weather has squashed your appetite. If you’re cold though, try adding powdered ginger. These nuances of the therapeutic properties of food are drawn from Chinese medicine. They lend a deeper understanding of the functions of everyday foods and spices and can guide our food choices. For example, if you’re holding water, have swollen ankles and hands, leave the peel on the outside of your fresh ginger you use in your drink, as ginger peel promotes urination. And you can get fancy. You can adjust the ingredients to your taste, making the drink more or less sweet, add mint, or citrus… you can make switchel in a glass as a special drink for yourself, or brew up a pitcher to share. Mix all ingredients in a large jar, shake well and place in the refrigerator overnight. (If you’re going to add seltzer or club soda, use just 2 cups still water.) The next day serve, prepare to serve by first muddling some of the fresh herbs in the glass you’ll be drinking from. Add ice, then pour your drink and top off with the bubbly water and your garnishes of choice. BONUS RECIPE: Here’s a 1930s Switchel recipe from the Old Farmer’s Almanac.